We already made a post that listed some common services that we offer. Don’t think that they are the only services that we offer because we got a lot more to show you. These are more exotic packages that won’t suit everyone’s taste, but some parties will find them more than useful in their line of business. 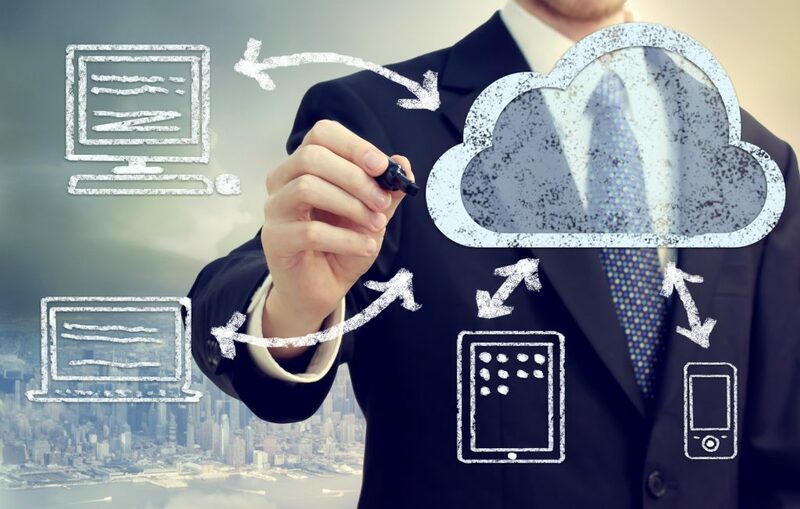 Large enterprises have their IT department, and they aren’t willing to deal with limited virtual storage space where they can’t fully utilize their abilities. Parties like that require a lot of virtual space, and they tend to rent a whole virtual server (a large one). Several options, for clients like this, exist and the difference between them lies in the extent of the control over the server. If our customers choose Dedicated hosting service they gain a full control over the server even though they don’t own it (they only rent it for a specified amount of time). This is a cheaper option as we don’t have to appoint someone to manage and maintain the server as the client takes on it. Many large companies choose this one because it’s cost efficient and they have IT crew that handles everything. A bit more expensive option is to rent a server from us but requests regular maintenance and patching. This type of service forces us to allocate an employee that will keep it running without problems and that costs money. The client has limited control because we don’t want them to meddle with maintenance when they don’t have knowledge. We always strive to provide a superior quality of service, and this allows us to do that. The most expensive option is to rent a colo server. We avoid offering this service because it’s complicated and not many clients will choose it. 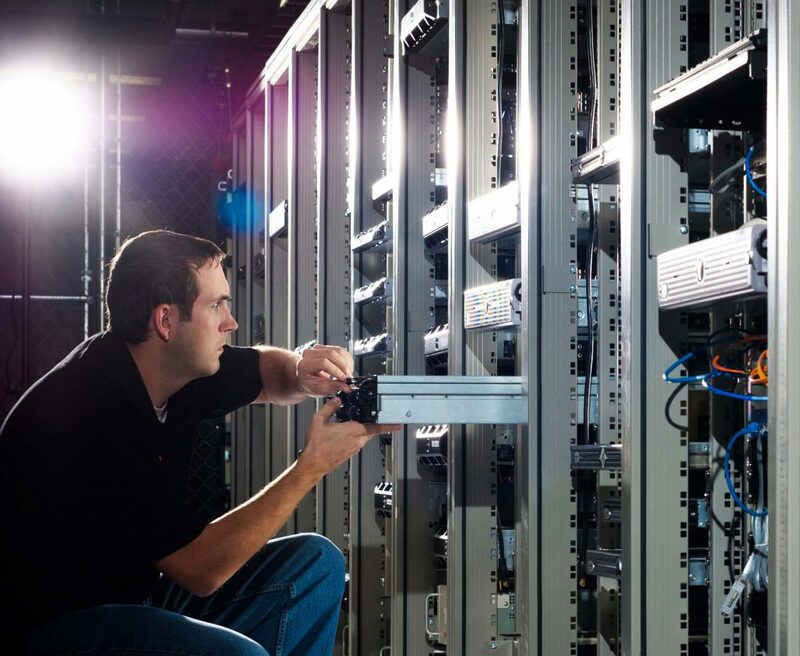 The distributor (in this case, we) provides physical space for a server, and they manage and maintain it. The client has full access to the server, and they can create multiple virtual servers for different departments of the company. Cloud hosting is a rather new way to provide web services, and it turned this market upside- down. Hosting over cloud servers is powerful, reliable and scalable due to the load-balanced and clustered servers. Another advantage of cloud hosting is its decentralized nature as it prevents loss of data in a case of power shortage in an area. One big problem that this hosting face is the low level of security due to decentralization. That is why we aren’t offering the more cloud-based hosting option. Clustered hosting is a service that we provide, even though only a few parties will go for it. 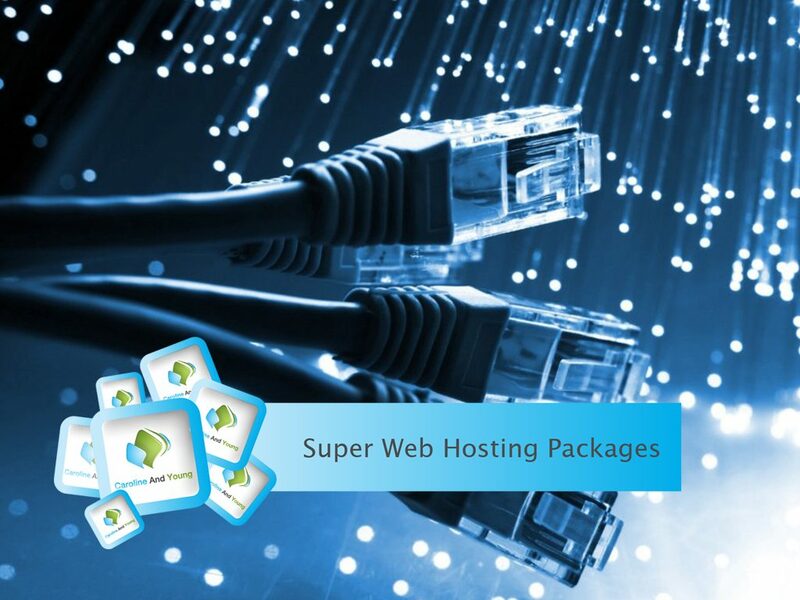 This package includes multiple servers that host same resources which produce better utilization of the data. This is a complicated and expensive package, and it will only help large IT enterprises which aim to improve their productivity.